If you've been interested in picking up an unlocked phone through Verizon, now is the time to do it. According to a CNET report, the company will soon be changing their policy, opting to sell their phones locked for a "period of time" after purchase. The company hopes this move will serve to make their devices less appealing targets in the eyes of device thieves, as they won't be able to effectively resell them on the black market right away. "We're taking steps to combat this theft and reduce fraud," said Verizon's Executive Vice President of Wireless Operations Tami Erwin in a statement. "These steps will make our phones exponentially less desirable to criminals." While selling phones locked for varying periods of time following their purchase is standard industry practice, this move will undoubtedly upset many. Changing their policy to mirror what the rest of the industry offers will certainly benefit Verizon but it brings no clear benefit to their customers. Indeed, this change seems to mark a direct service downgrade. Regardless, for the time being, you'll still be able to take advantage of Verizon's current generous phone unlocking policy as the company won't be rolling out policy changes until sometime in the spring. 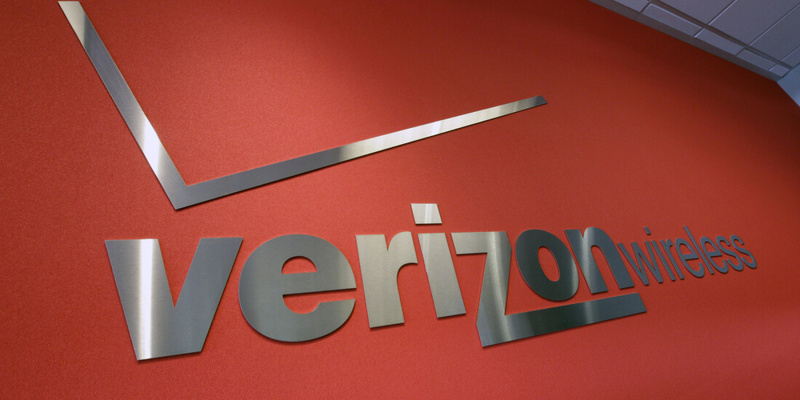 Verizon also says they will offer more details regarding their plans at a later date before they become a reality.